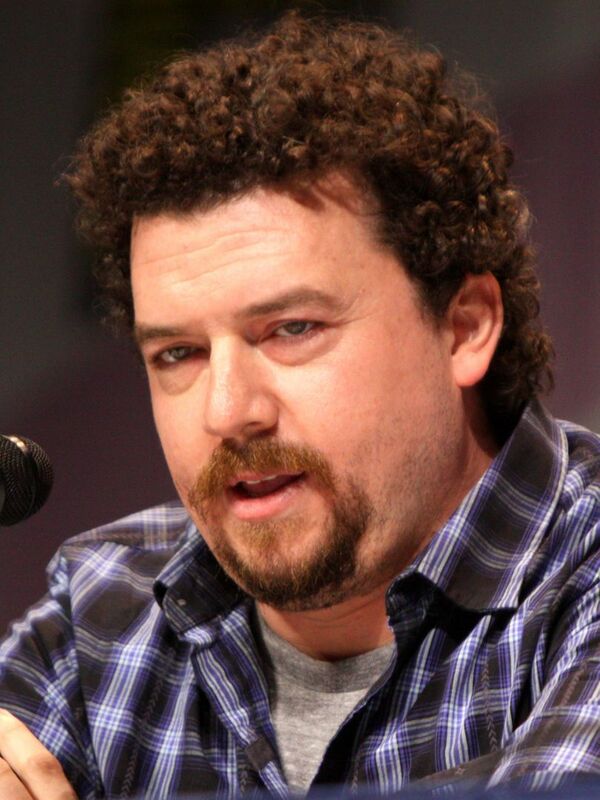 Daniel Richard "Danny" McBride (born December 29, 1976) is an American actor, writer and comedian. 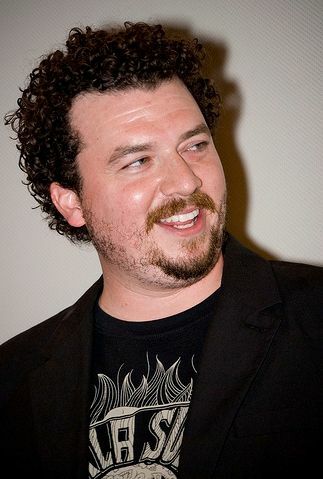 He is best known for starring in the HBO comedies Eastbound & Down and Vice Principals, both of which he co-created with frequent collaborator Jody Hill. He has also starred in comedy films, such as The Foot Fist Way (2006), Hot Rod (2007), Pineapple Express (2008), Tropic Thunder (2008), Land of the Lost (2009), Your Highness (2011), This Is the End (2013) and Sausage Party (2016). Read more on Wikipedia.